All maintenance issues should be reported to Loromah Estate’s office. Telephone Number 0207 837 6202. Office is open from Monday to Friday 9am to 5pm. Out of office hours an emergency contact can be reached by calling the office as above and then calling the emergency mobile number on the answerphone message. This number changes frequently so the office must always be called first to check the current emergency number. The emergency contact number is provided for emergency use only and not for issues that can wait until the office re-opens. In the case of Tenants being locked out, during non-business hours. PLEASE NOTE THAT THERE IS AN ON THE SPOT, £100 CASH CHARGE FOR LOROMAH ESTATES TO ATTEND PROPERTY TO OPEN DOOR/S. ATTENDANCE CAN TAKE UP TO 4 HOURS. 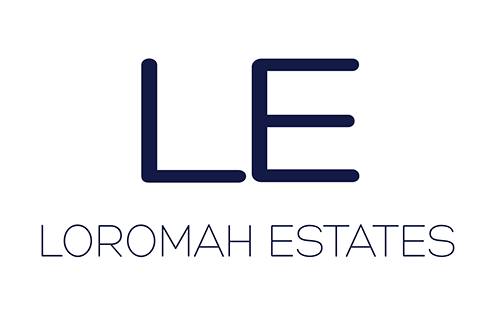 For more information contact Loromah Estates office.